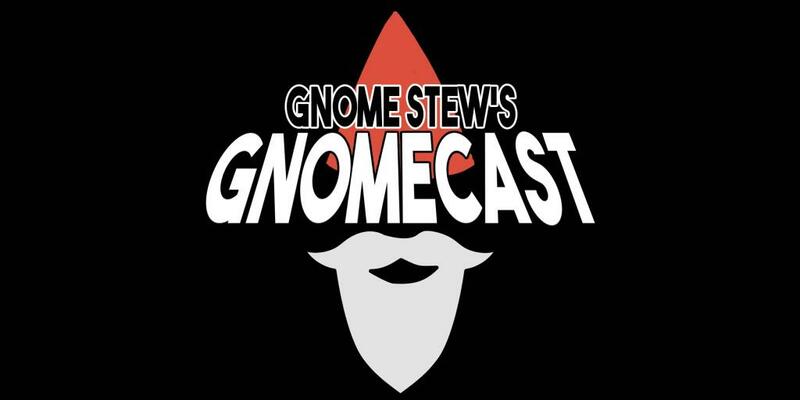 Join Ang, Taylor, and Troy on Gnomecast for a follow-up discussion of Troy’s Gnome Stew article “Troy’s Crock Pot: Take It Outside, Kiddos”  and reasons and techniques for gaming outdoors! Will these Gnomes’ overland adventuring be enough to keep them out of the stew? Check out Troy’s blog The Dungeon Delver  and find him in the Dungeon Masters Guild Fanclub  and Dungeon Masters Guild Creator’s Circle  Facebook groups. You can also find him at @Troy_pjstar  on Twitter. Follow Taylor at @LeviathanFiles  on Twitter and check out his work at Riverhouse Games . Follow Ang at @orikes13  on Twitter or find her in the Misdirected Mark Google+ Community .